DETROIT (Bloomberg) -- Volkswagen AG, which reported death and injury claims at the lowest rate of any major automaker in the U.S. in the last decade, agreed to an independent audit of its compliance with a law requiring timely reporting of those claims. The company will coordinate with the National Highway Traffic Safety Administration, make the findings available to NHTSA and work with the agency on any recommendations, said Jeannine Ginivan, a VW spokeswoman. This year, two of Volkswagen’s competitors, Honda Motor Co. and Fiat Chrysler Automobiles NV’s U.S. unit, have said they underreported claims to the U.S. government, and Honda paid a fine. 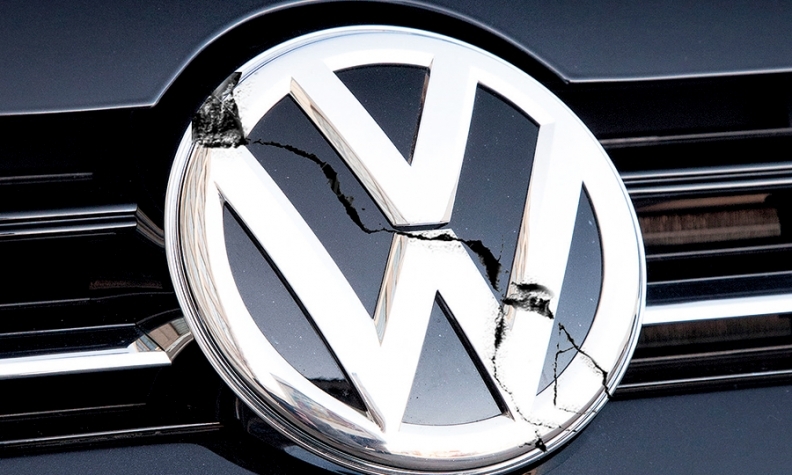 “Volkswagen Group of America, in coordination with the National Highway Traffic Safety Administration, is undertaking a third-party audit of its Early Warning Reporting and associated processes,” Ginivan said in the statement. Safety compliance issues would add another challenge to Volkswagen as it scrambles to respond to fallout from its admission last month that it purposely cheated on U.S. diesel- pollution rules. The automaker faces regulatory investigations in the U.S., Europe, Japan and China and a criminal probe in the U.S. related to the emissions cheating. The automaker has already set aside 6.5 billion euros ($7.2 billion) for emission recall costs.